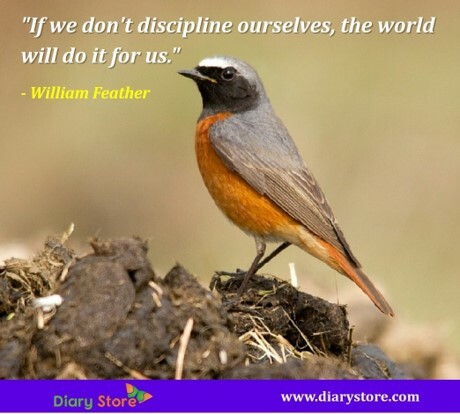 Self-Discipline Quotes- Self-discipline refers to restriction of one’s own activities and feelings for the betterment of own self. Life without self-discipline is like a wild untamed horse left unleashed. Self-discipline builds integrity, good character, develops moral strength creates a sense of self-dependence. 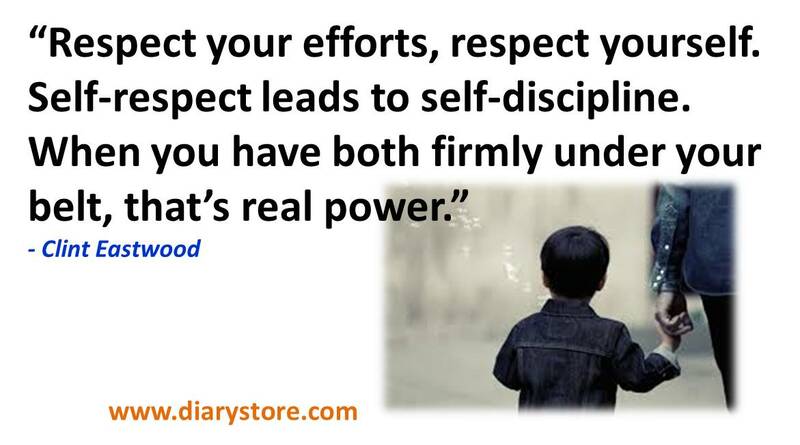 Hence, self-discipline is essential since childhood to make an individual perfect in several aspects when grows up. Self-discipline is a key to success in life. Lack of self-discipline makes a man aimless, lethargic and characterless. "Sure I am a religious man who is also passionate about conserving the environment. But I am also a CEO, with all the bad habits and attitudes that are natural to the species. . . . I am still naturally self-interested, overconfident, full of pride, and eager to control a meeting as any CEO in America. Every day, I struggle with my ego." "The first and best victory is to conquer self." 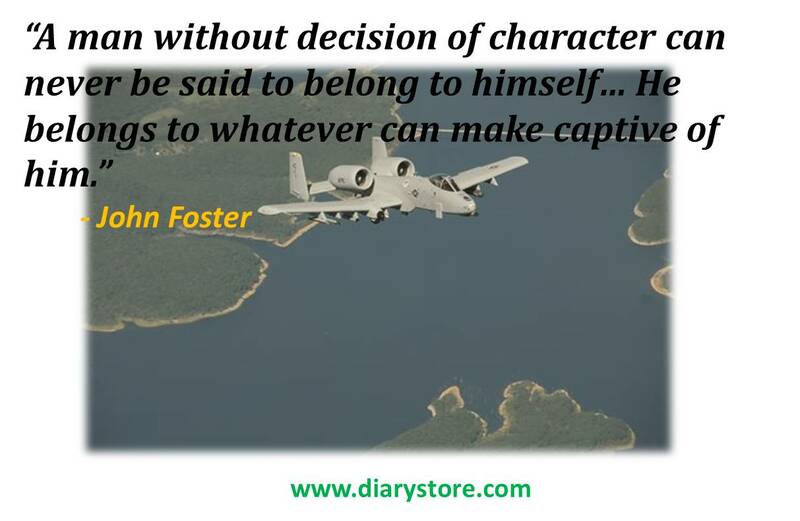 "A man without decision of character can never be said to belong to himself . . . . He belongs to whatever can make captive of him." "It is not enough to have great qualities; We should also have the management of them." 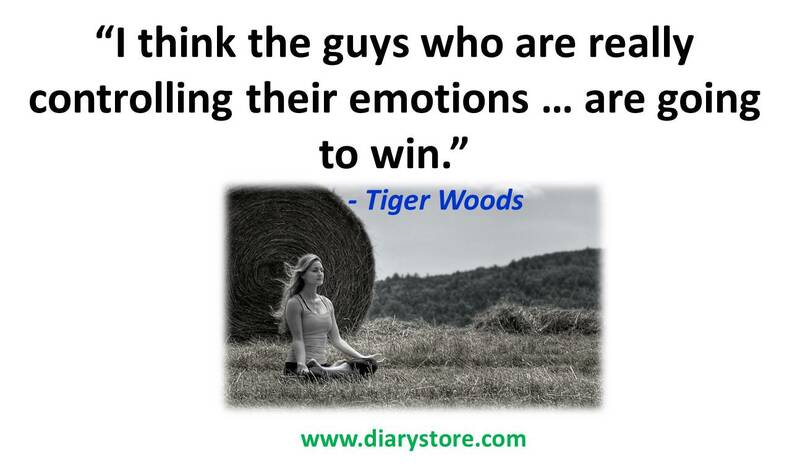 "Mental toughness is many things and rather difficult to explain. Its qualities are sacrifice and self-denial. Also, most importantly, it is combined with a perfectly disciplined will that refuses to give in. It's a state of mind-you could call it character in action." "Nothing is more harmful to the service, than the neglect of discipline; for that discipline, more than numbers, gives one army superiority over another." 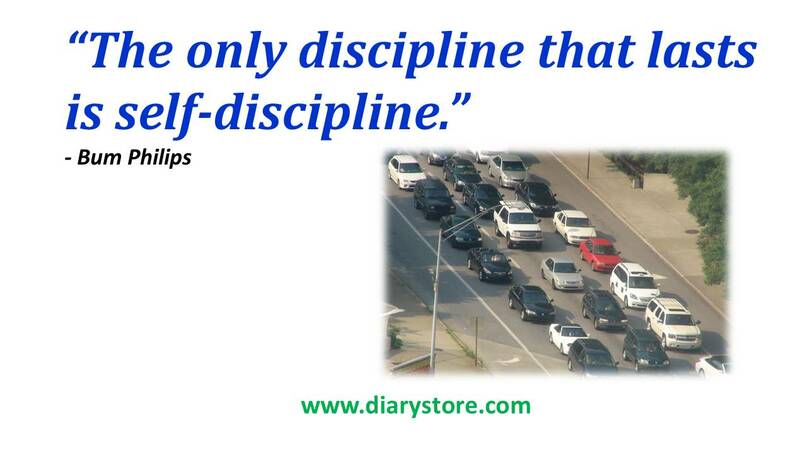 Self-Discipline Quotes "There are no short cuts to any place worth going." 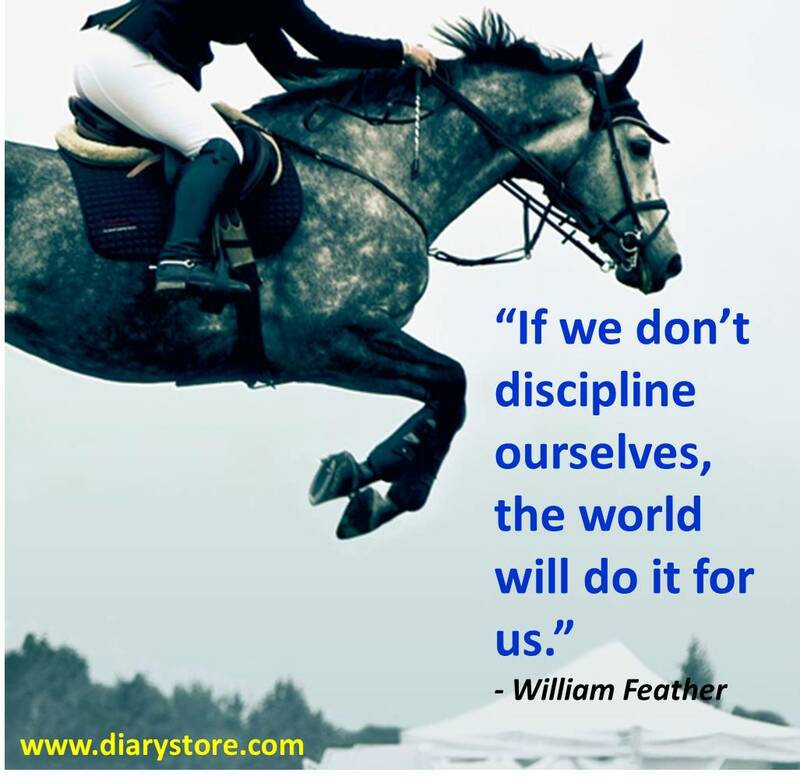 "If we don't discipline ourselves, the world will do it for us." "Never suffer your courage to exert itself in fierceness, your resolution in obstinacy, your wisdom in cunning, nor your patience in sullenness and despair. " Self-Discipline Quotes "Rule your mind or it will rule you." "You must never be satisfied with losing. You must get angry, terribly angry, about losing. But the mark of the good loser is that he takes his anger out on himself and not his victorious opponents or on his teammates." 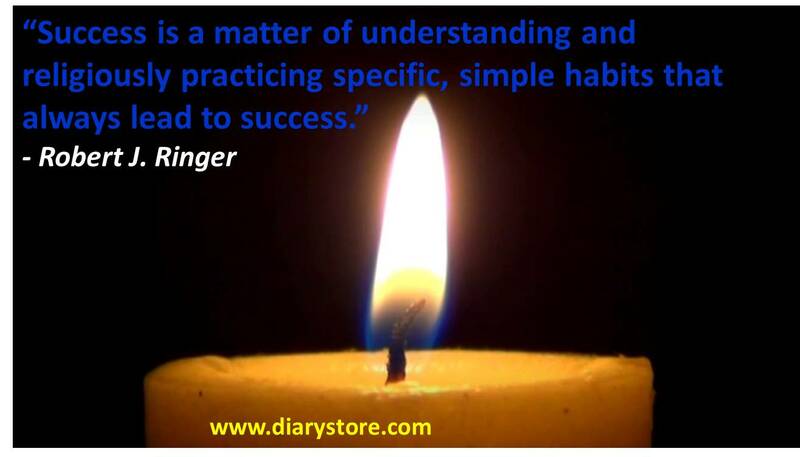 "Success is a matter of understanding and religiously practicing specific, simple habits that always lead to success." "Success is actually a short race—a sprint fueled by discipline just long enough for habit to kick in and take over." Self-Discipline Quotes "Nobody's a natural. You work hard to get good and then work to get better. It's hard to stay on top." "It was high counsel that I once heard given to a young person, 'always do what you are afraid to do.'" "A successful career will no longer be about promotion. It will be about mastery."